Asus notebooks are now eligiblle for a 2-year warranty. Through local Asus partners – Ensure services and Repair Junction – customers can replace the product or defective parts of the product based on diagnosis. By extending its warranty period, Asus surpasses the industry average which is currently at one year. This addition to Asus’ warranty comes as the company engages on a campaign to promote its products among students in Kenya’s universities. “As an emerging product in the market, locally, we felt it was crucial that we assure our customers of our continued support even after purchase of product to ensure that they do get the most out of the products and have a great experience.” said Mr. Chris Wen, product manager, Asus Kenya. 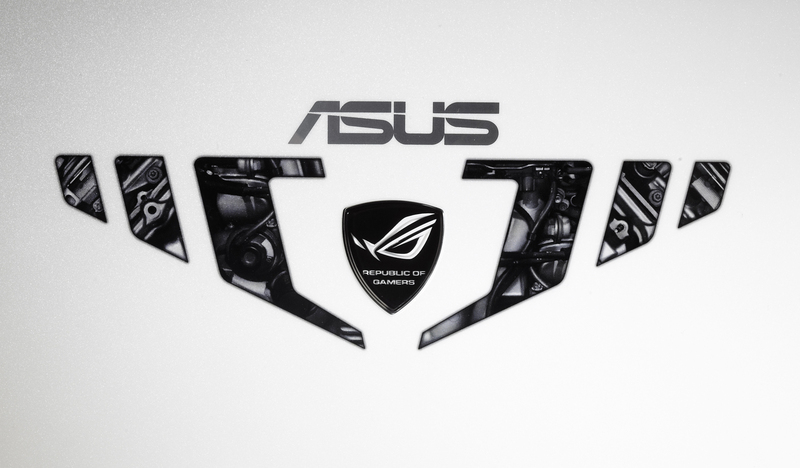 Updated: Post edited to reflect Asus’ views on software not affiliated to the company.